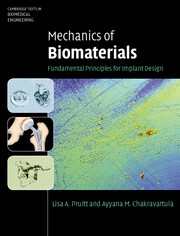 "This book sets a gold standard for textbooks in biomedical engineering. 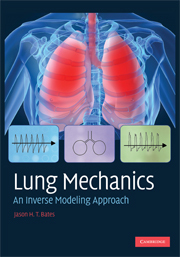 It is beautifully and clearly written, and explains all aspects, old and very new, of biomedical engineering in ways that are both exciting to the reader as well as easy to understand." 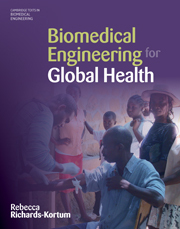 "This textbook is a wonderful summary of the field of biomedical engineering - a must-have for any faculty member teaching an introductory BME course. As usual, Professor Saltzman has provided rich context and broad examples; he does an excellent job of weaving in valuable scenarios that are realistic, yet interesting - a great tool for engaging students. 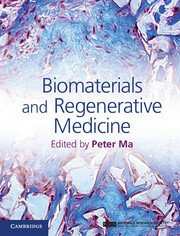 There are many creative and useful features to the text: the figures and illustrations provide much value to understanding the material, the problem sets offer both conceptual and quantitative review of the material, and the 'Key Concepts and Definitions' and 'Useful Links' sections at the end of each chapter are very practical for a student new to the field of BME. Of particular note, the 'Profiles in BME' vignettes for each chapter add a personal touch and serve to connect students to role models who are real people (with real stories) making an impact on the world." 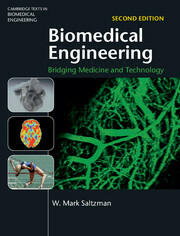 "This is an excellent book that covers the fundamentals of a broad array of specific fields within biomedical engineering. 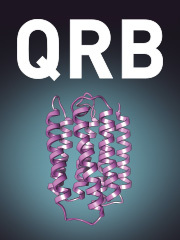 This textbook will certainly be adopted by many introductory biomedical engineering courses due to its meaningful organization, clear writing, illuminative figures, and variety of problems for students to work through. Its breadth and scope will stimulate all readers. 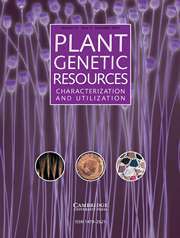 Once again, Mark Saltzman has accomplished a major achievement by providing such a comprehensive text for students and educators alike." 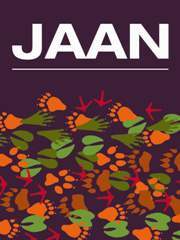 "This is a truly exceptional textbook. It is completely up-to-date and comprehensive, yet it is so readable that you can dip in at any page and find something that grabs you. 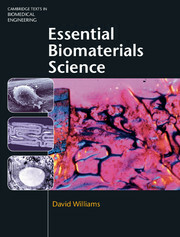 It is designed for undergraduate students, and is a tremendous resource for course development - but equally, it is one of those essential bookshelf books, the one you will turn to when you need 'to brush up on your biology', or 'get your head straight on the engineering stuff'. 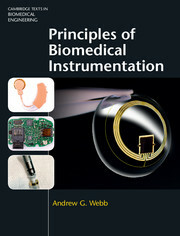 A must for anyone interested in the very far-reaching field of biomedical engineering."